Cerro Moro project. Photo by Yamana Gold. 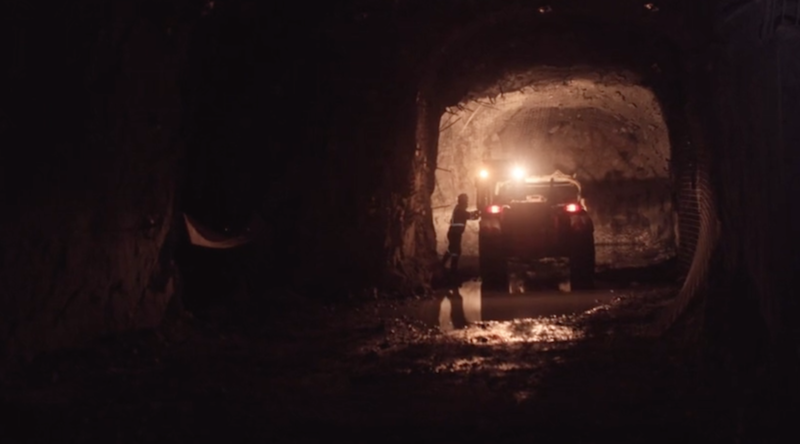 Through its representative in Argentina, Mario Hernández, Canada’s Yamana Gold Inc. (TSX: YRI) (NYSE: AUY) said that, despite having sold the Gualcamayo gold mine to Colombia’s Mineros (BVC: MINEROS), it will continue to invest in exploration in different regions of the country. Earlier this year, Yamana announced a hike in its exploration budget to $11.2 million from the $9 million allocated in the first quarter of 2018. The miner’s main goal is to ramp up gold production by 20% and silver production by 200% in 2019. In an interview with local newspaper Tiempo de San Juan, Hernández, who is also a spokesperson for the Mining Chamber, said that Yamana is currently working on its gold/copper La Flecha project near the provincial capital of San Juan, as well as in the Evelina gold project near the Valle del Cura, and some other projects both around the regional mountain range and in its foothills. Besides these projects, the Toronto-based miner is exploring the Sierra del Volcán, in the Buenos Aires province; Punilla, in the Córdoba province; and some land packs in the Mendoza, Chubut, and Salta provinces. Hernández said the company is very proud of its producing assets in the South American country, namely the large-scale copper, gold, silver, and molybdenum Agua Rica deposit, located in the northwestern province of Catamarca, and the high-grade, low-cost gold and silver Cerro Moro mine in the southern Santa Cruz province. Cerro Moro, which is still under construction, poured its first doré in May 2018 and started commercial production in the second quarter. By the end of the year, the mine is expected to have yielded 85,000 ounces of gold and 3.75 million ounces of silver. For 2019, production should rise to 125,000 ounces of the yellow metal and 6 million ounces of silver.